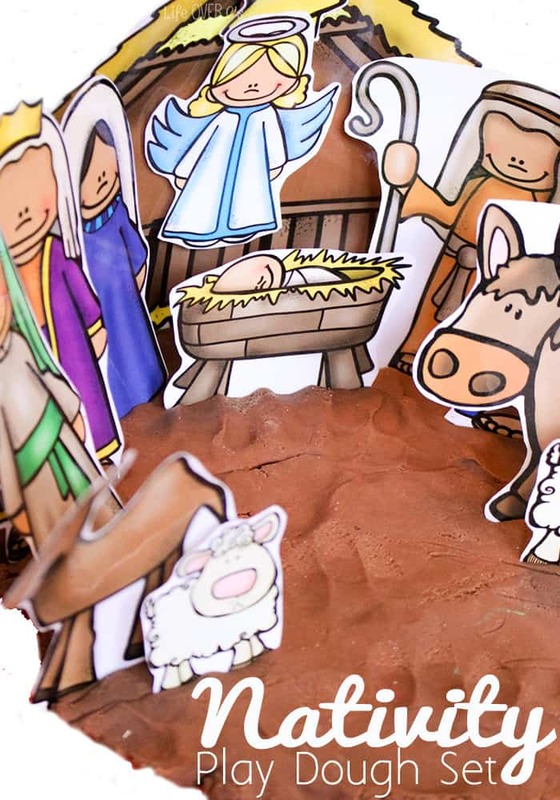 This Nativity play dough printable is sure to gain you some free time this week! 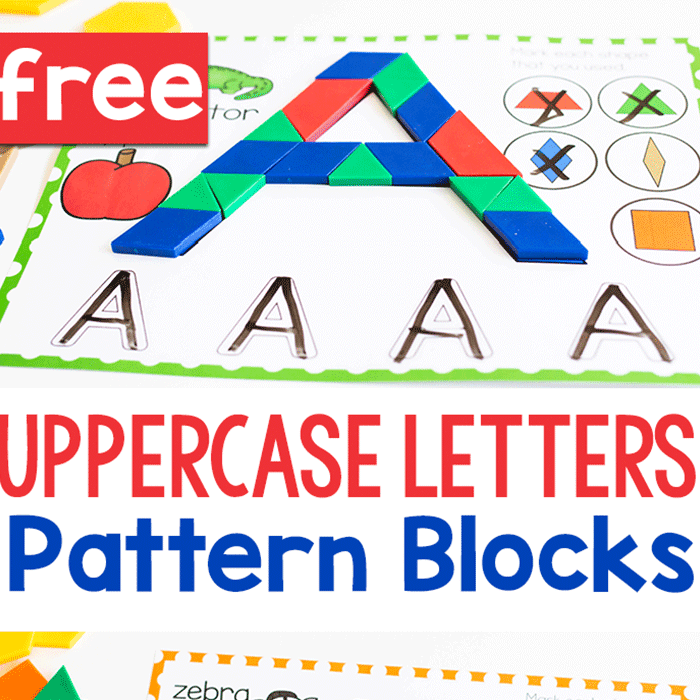 Simply print it out and laminate it to use in your play dough. I try really hard to keep the true reason for Christmas at the forefront of my children’s minds during the Christmas season. 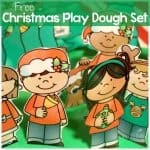 This play dough set is a great way to allow kids to interact with the Christmas story. You can use it to re-tell the story with your kids or just let them loose with the characters to see what your kids remember. 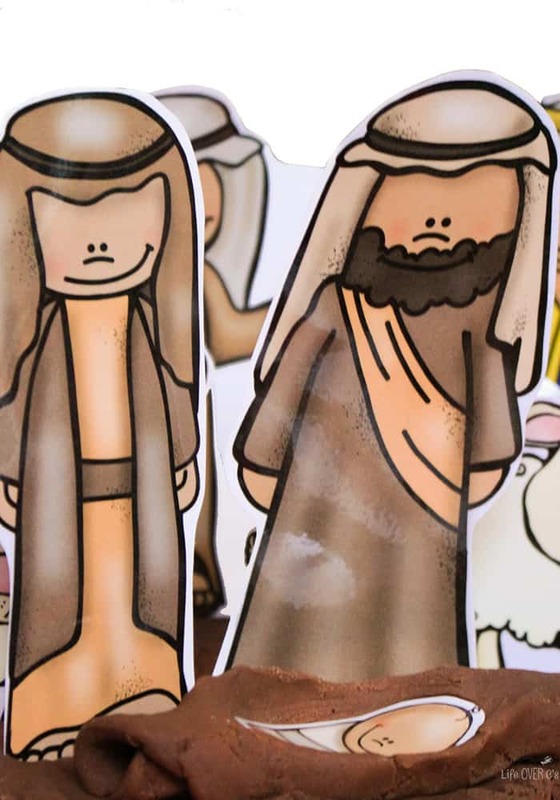 Click to download the Nativity Play Dough Set. 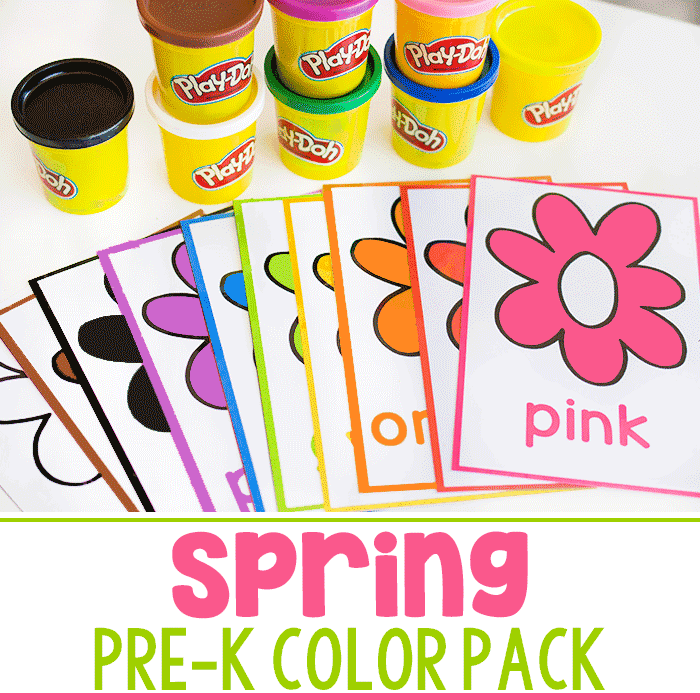 Check out these other great play dough printables! 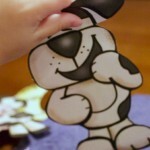 Thanks for sharing at Hearts 4 Home. 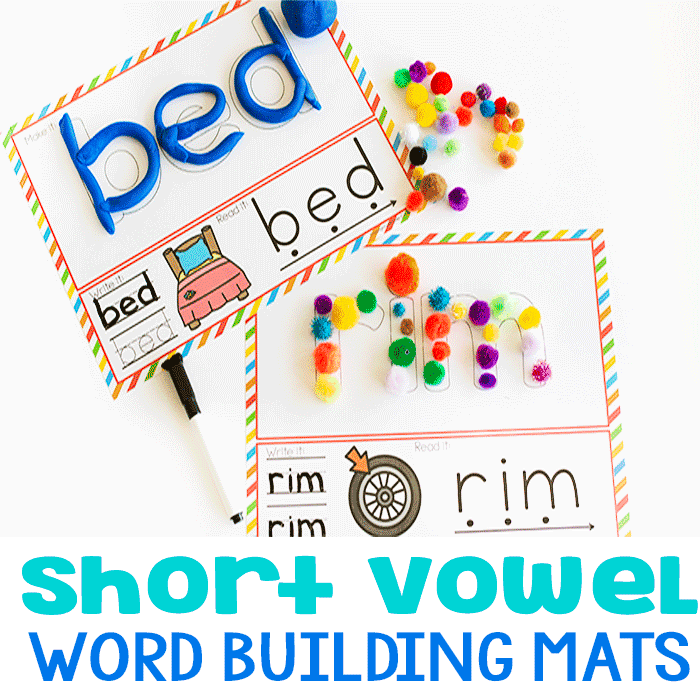 I love this activity and will be featuring it this week! 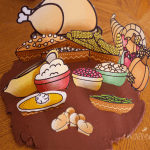 I love the printable nativity set! is there a way to get a version of it where the characters are smaller? You could reduce the size when you are printing it. I absolutely love this nativity! I plan to use it on a bulletin board in my Sunday school classroom. I know the kids will love it, especially the animals. You are truly talented to come up with something like this and you are also very generous to allow anyone to copy it!